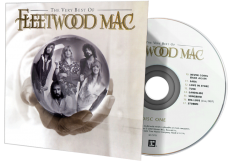 The Very Best of Fleetwood Mac is an enhanced compilation album released by rock band Fleetwood Mac in 2002 to promote their then-upcoming album Say You Will (2003). 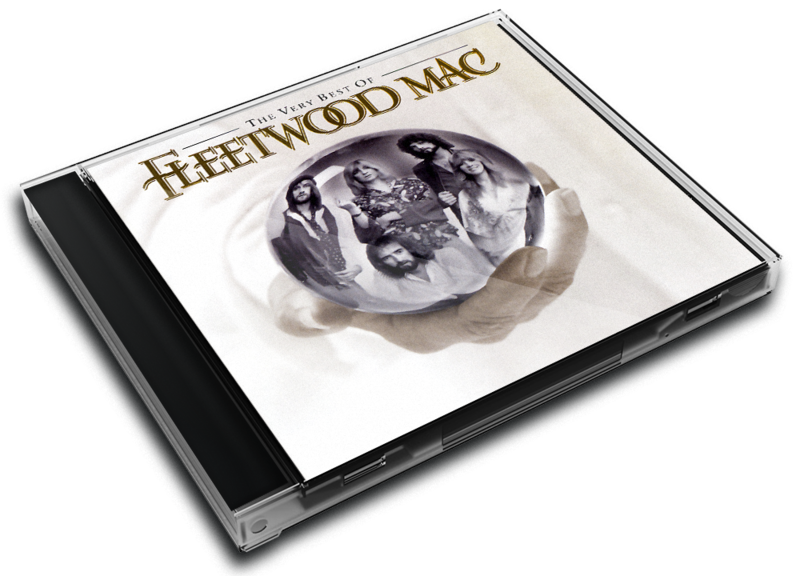 It was released as a double album in the USA, and as a single disc in the United Kingdom. It debuted on the Billboard 200 album chart at number 12 on 2 November 2002. It spent 42 weeks on the chart. It was certified gold on 12 November 2002, and platinum on 10 January 2003, by the RIAA. 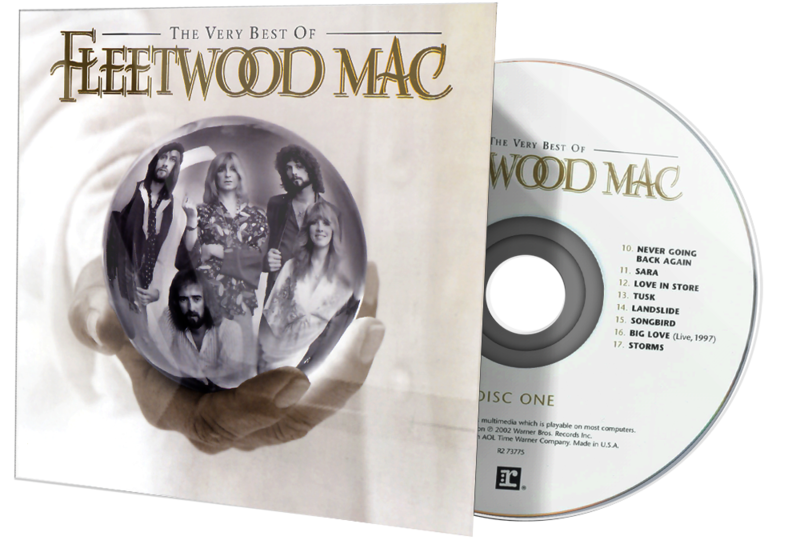 The US version contained the highly successful Californian era of Fleetwood Mac's work (1975 onwards). 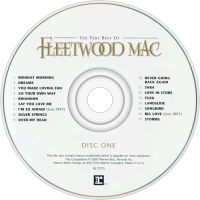 It also featured the B-side "Silver Springs", the previously unreleased The Dance performance of "Go Insane", and several rare single remixes of key tracks, such as "Rhiannon" and "Sisters of the Moon". The enhanced section contained rare live performances, interviews, music videos and footage of the band making their next album. 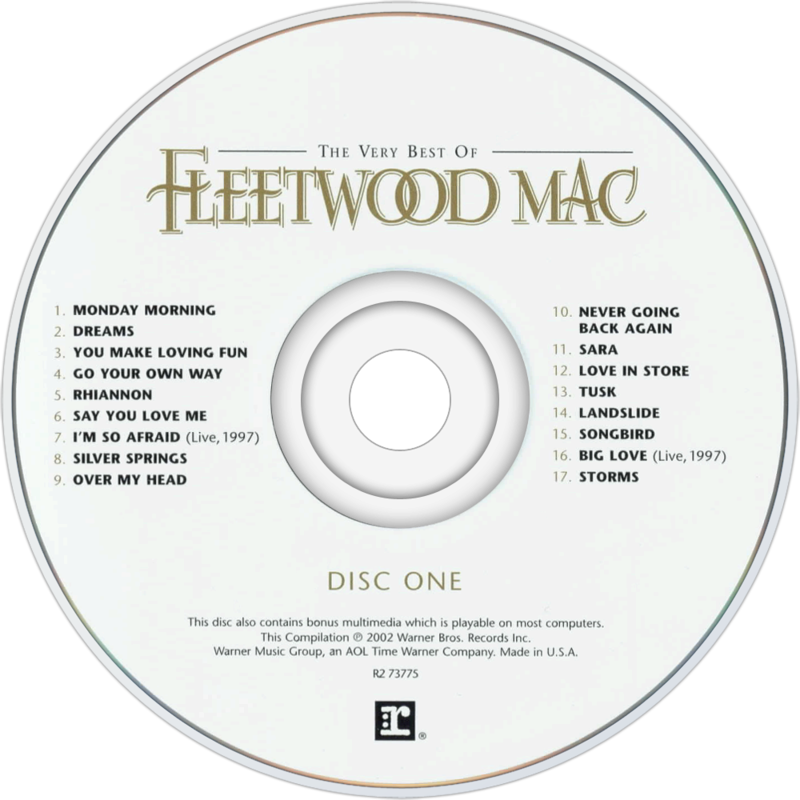 The UK version of 2002 was not enhanced, and contained a few songs from the Peter Green-led blues era of Fleetwood Mac.